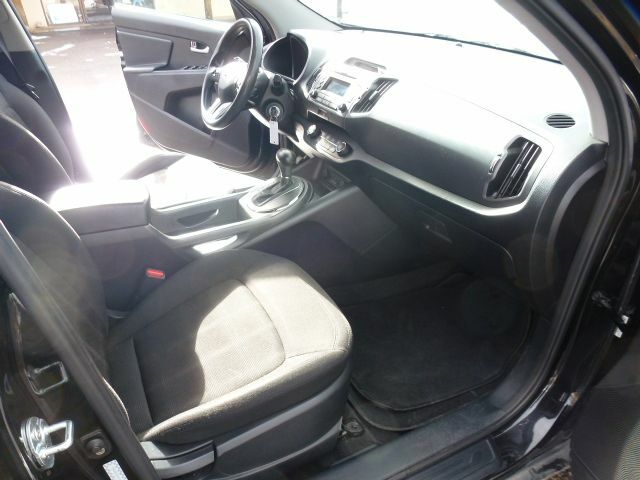 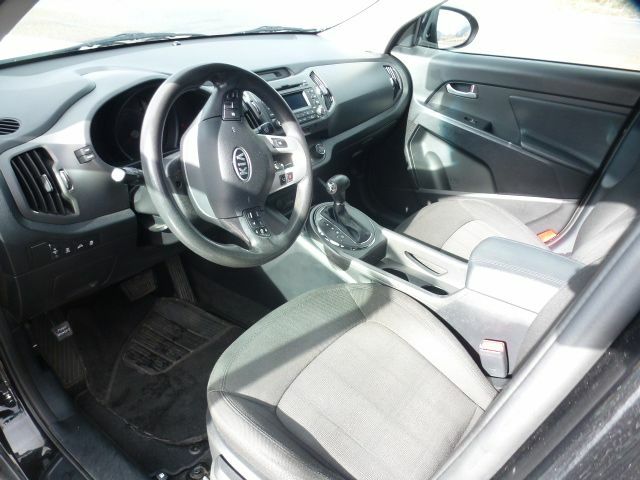 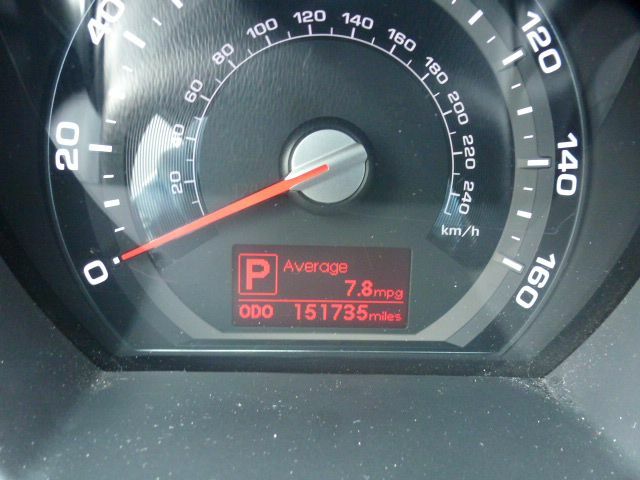 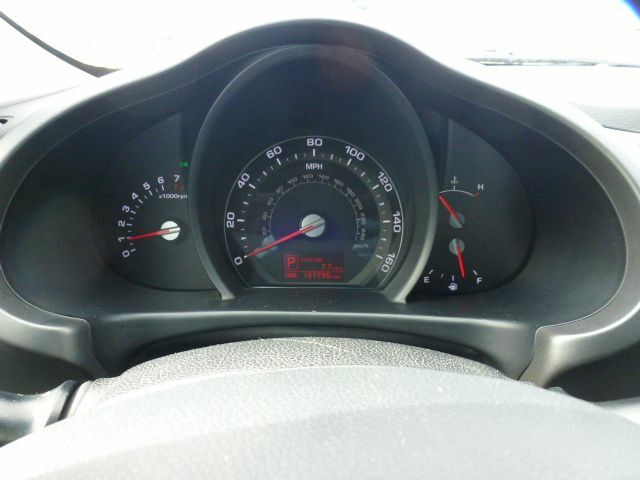 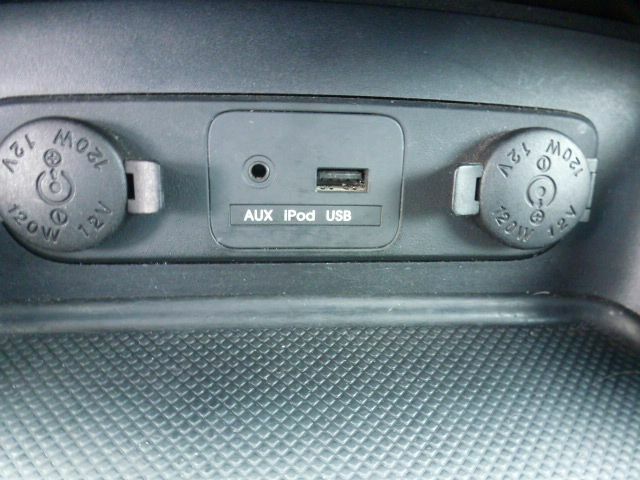 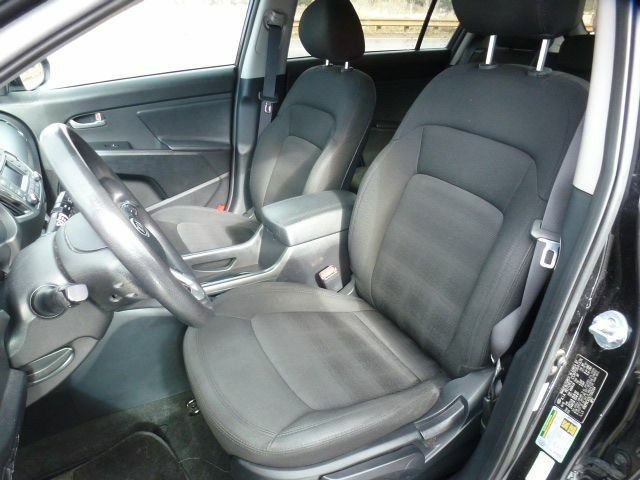 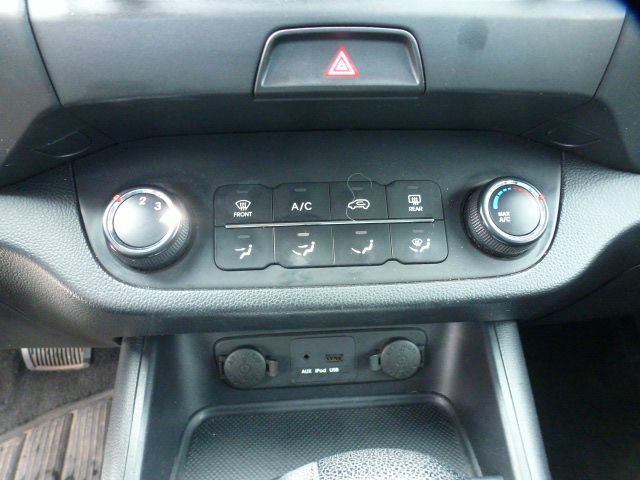 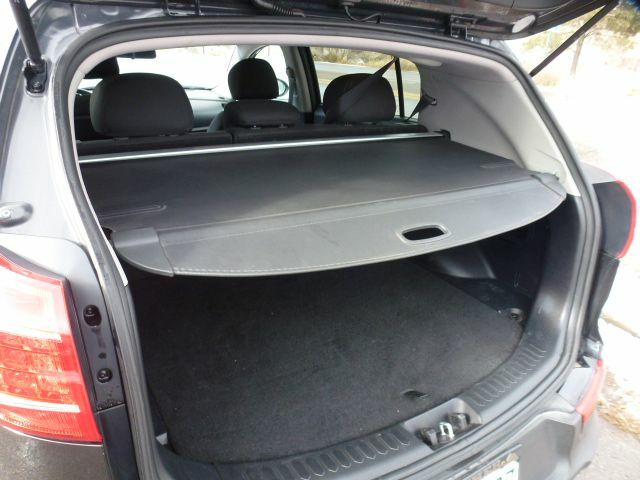 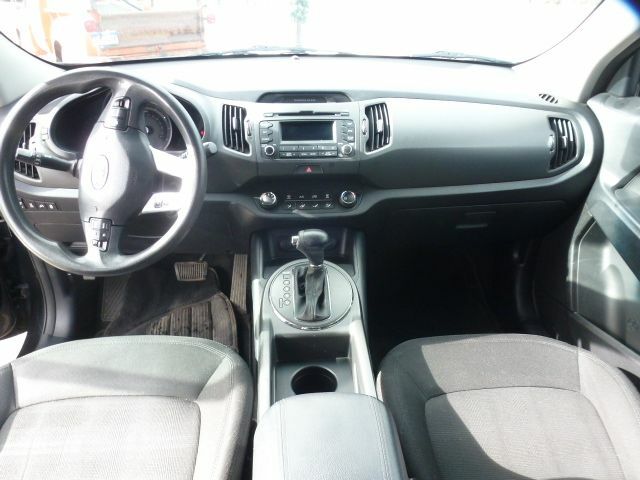 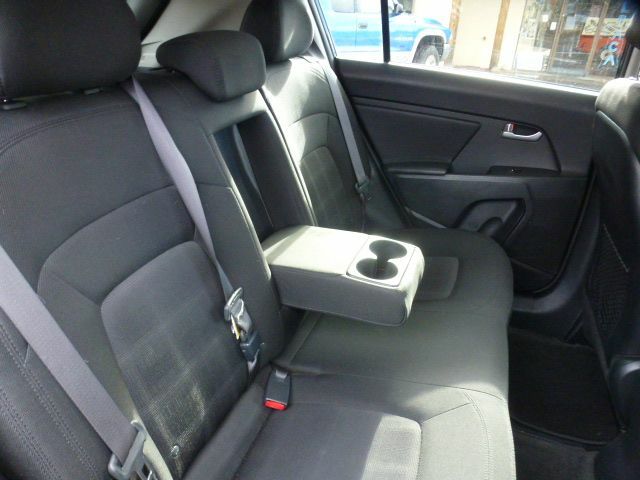 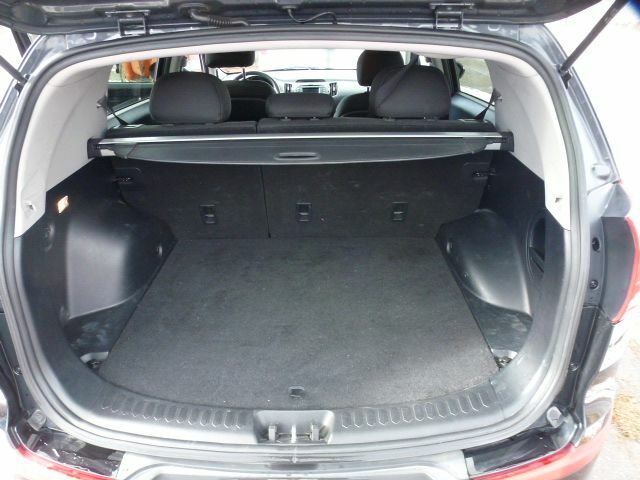 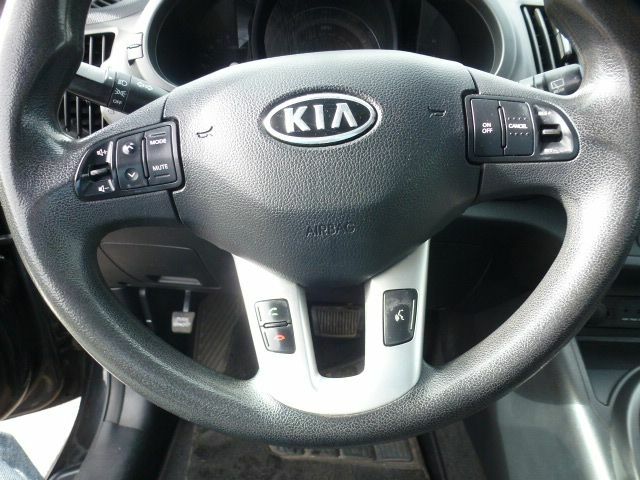 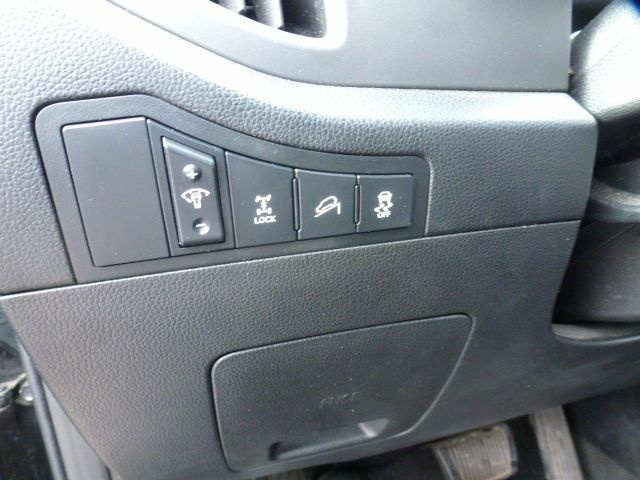 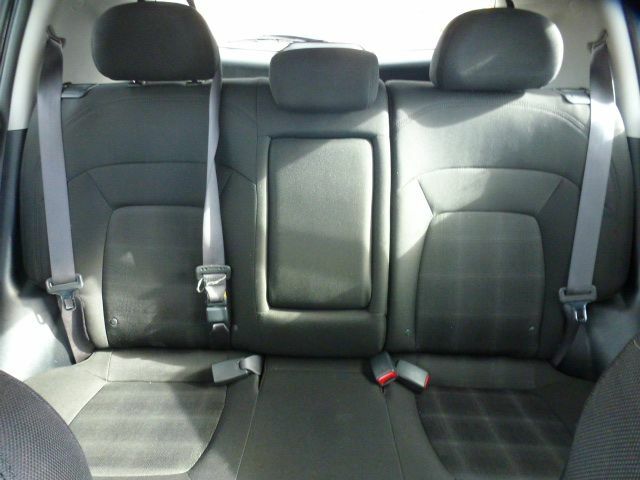 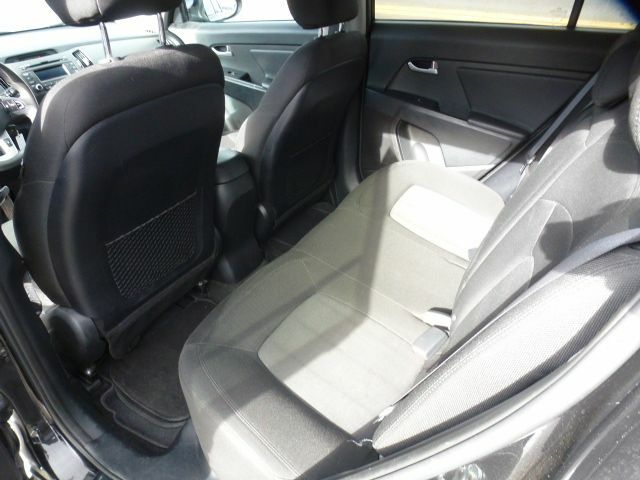 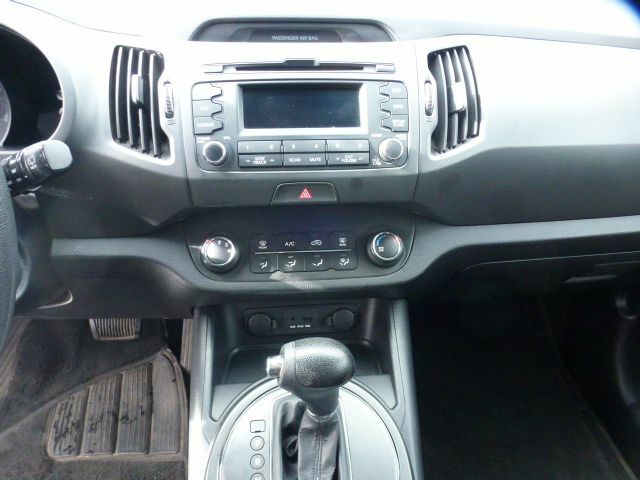 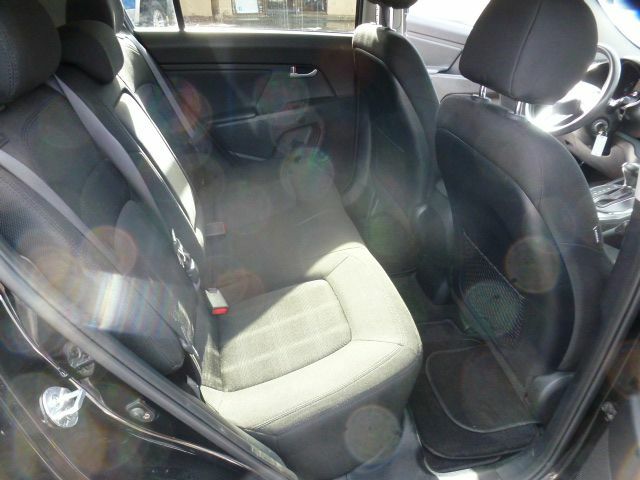 This is a very nice AWD 2012 KIA Sportage in great condition. 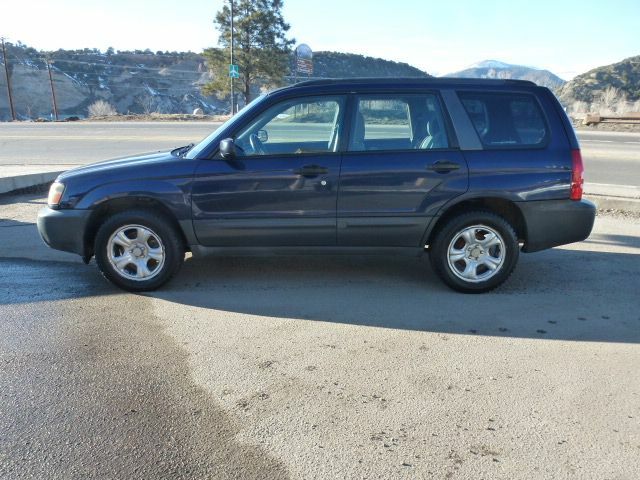 It has 151k miles and shines both inside and out. 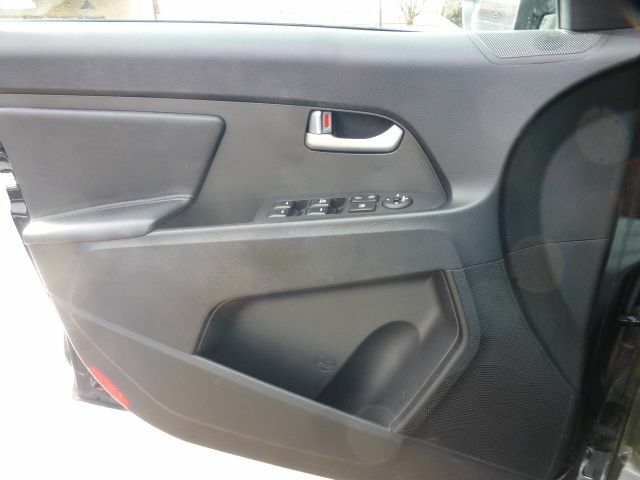 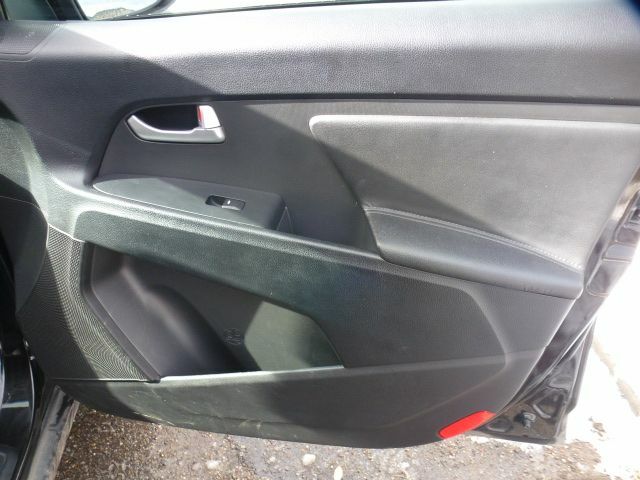 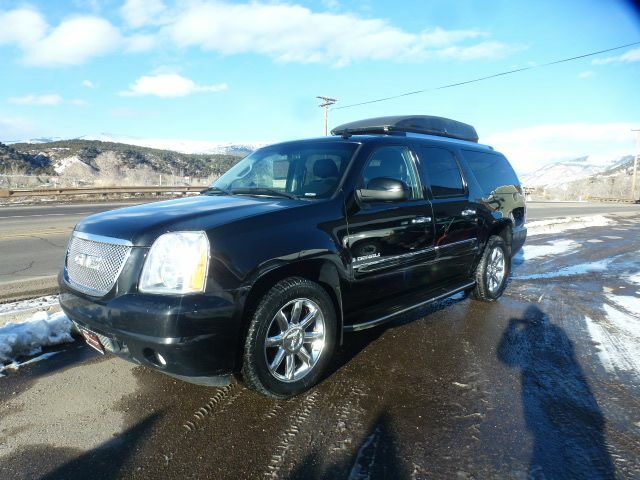 The sleek black exterior is in wonderful condition with just normal wear and tear while the interior boasts power everything, A/C, bluetooth, cloth seats and tinted windows. 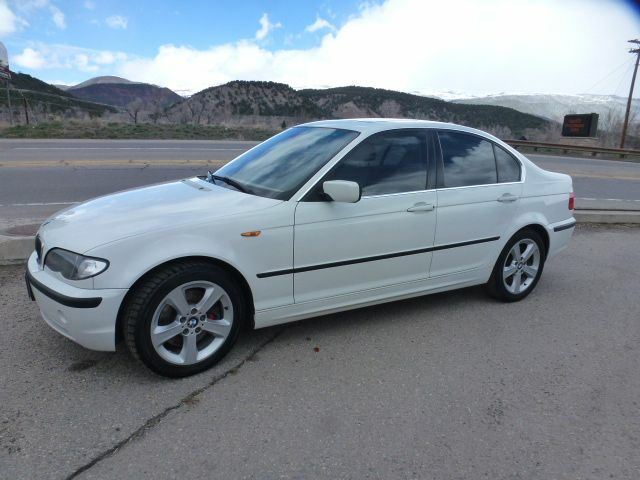 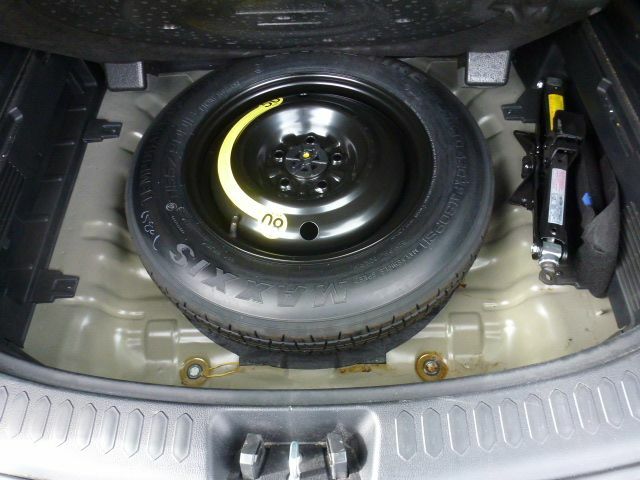 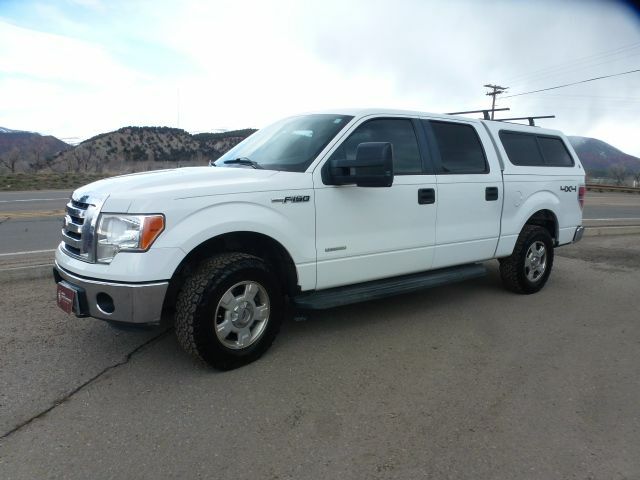 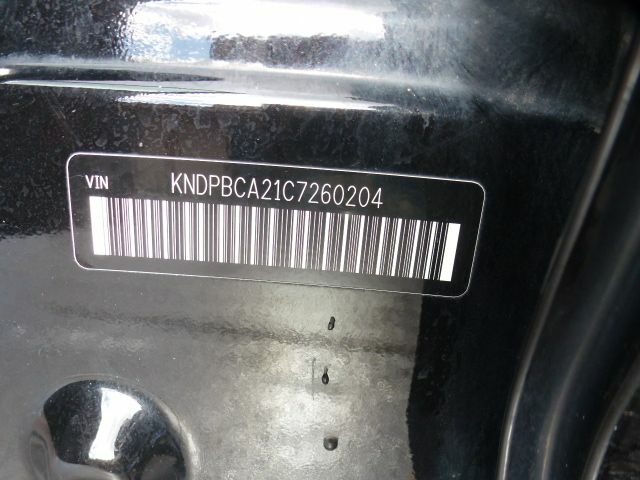 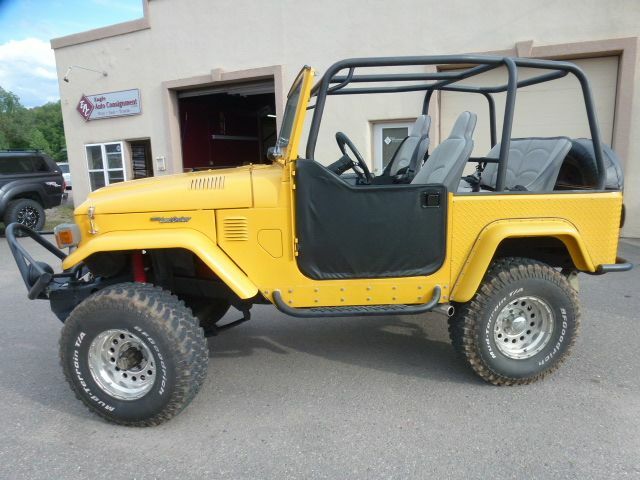 It's mechanically strong with regular maintenance and oil changes every 3,000-4,000 miles. 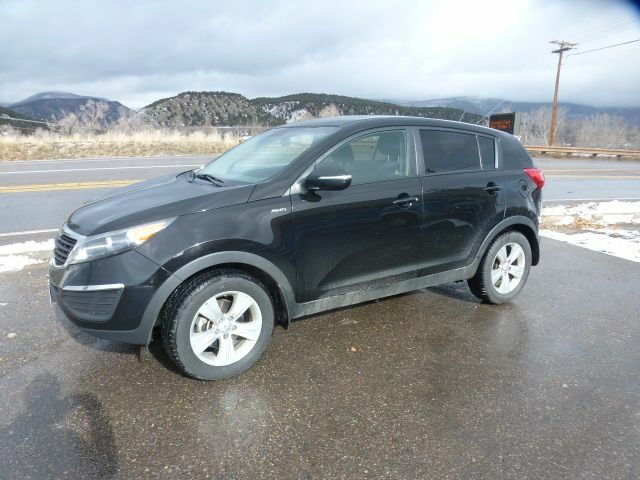 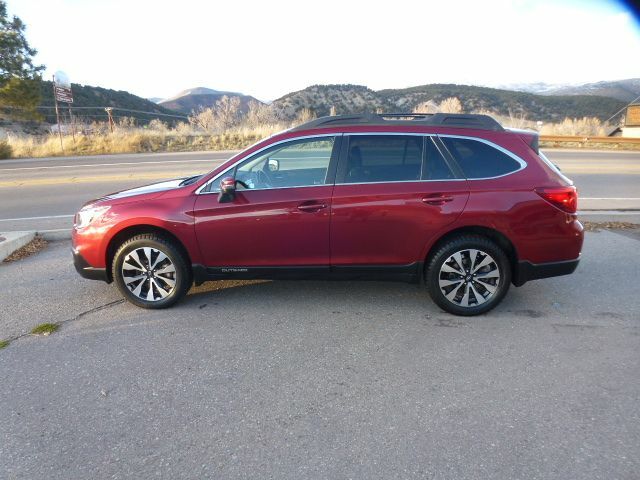 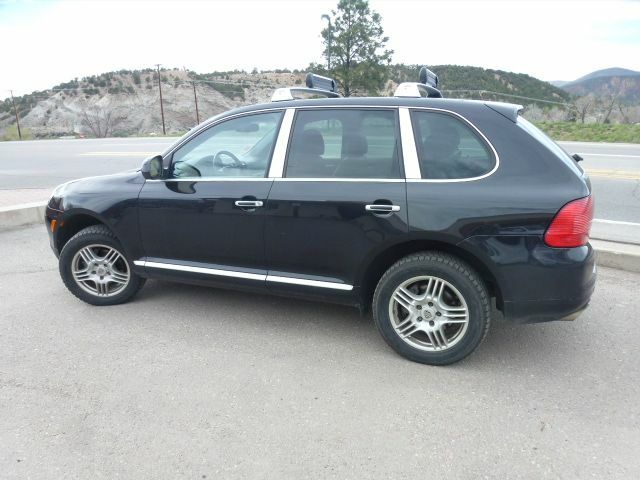 It has the reliable 2.4L, 4 cylinder engine to provide optimal performance and MPG in an AWD SUV. 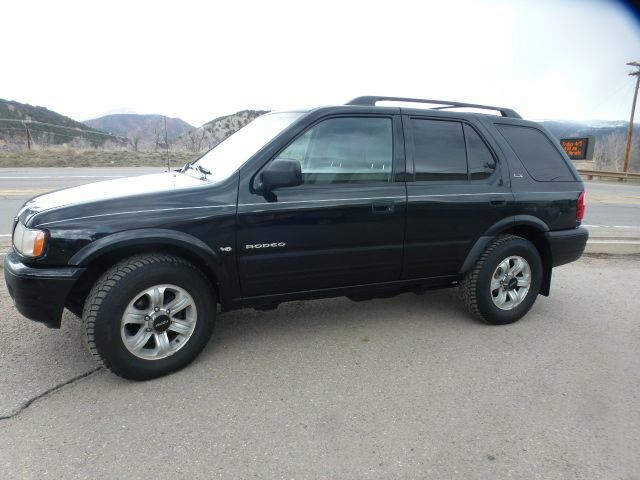 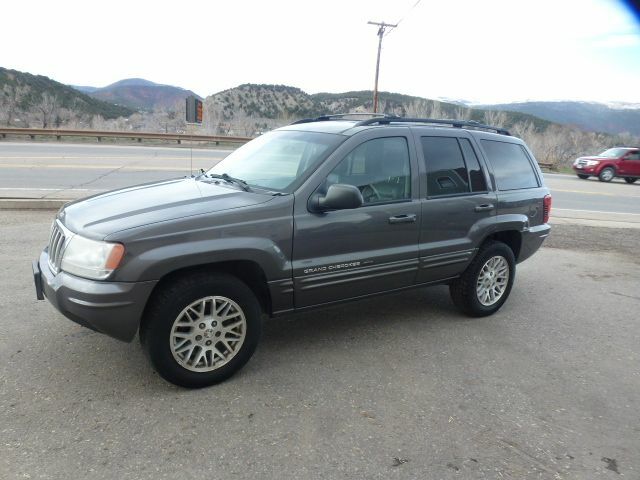 Overall, this is a well taken care, great running SUV.